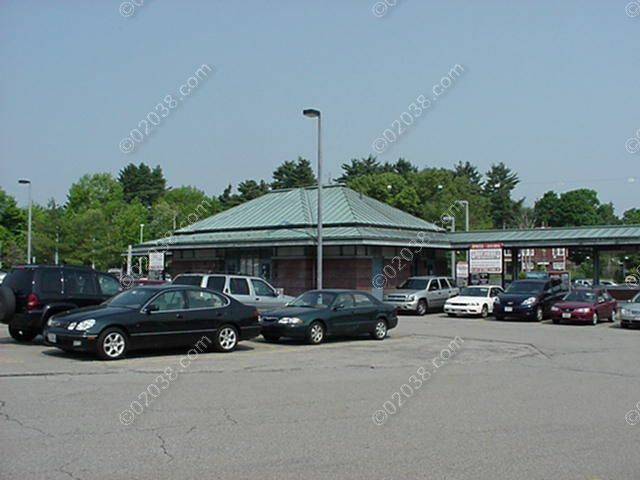 This is the terminal station on the Franklin commuter rail line so many commuters from outlying communities drive to Franklin’s Forge Park rail station to catch the train to Boston. 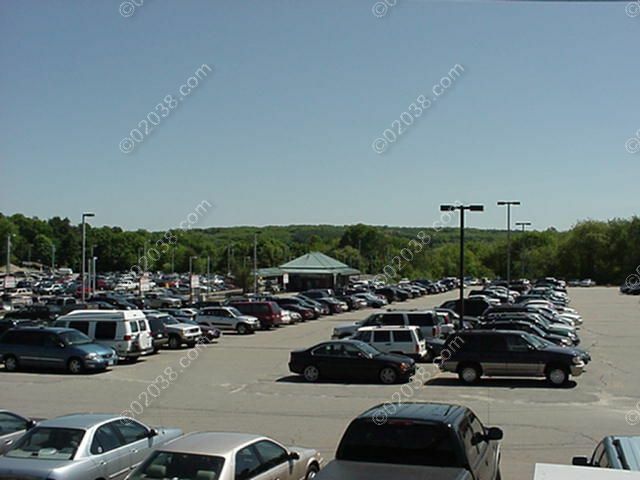 Fortunately, the parking lot is huge: capacity is over 700 cars. 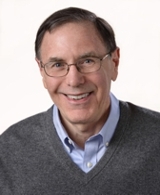 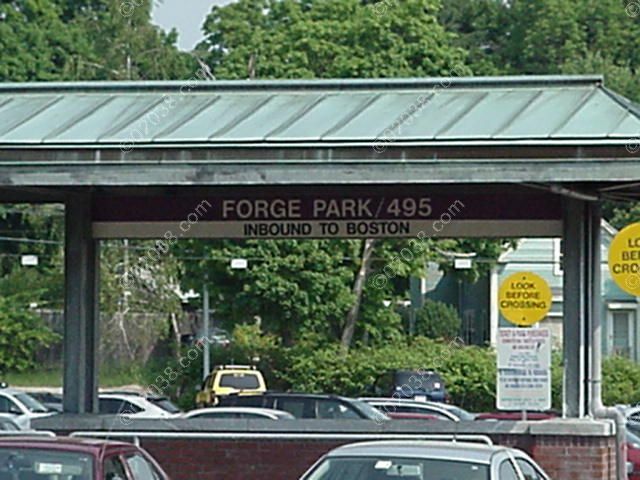 Travel time to and from Boston is approximately one hour depending on time of day. 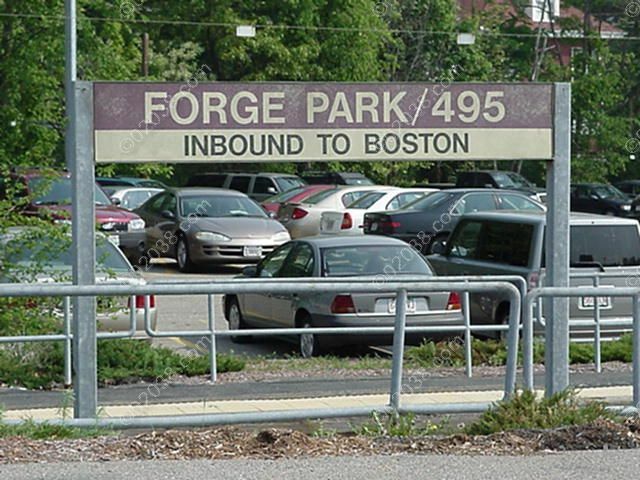 (The lot at Forge Park/Route 495 commuter rail station in Franklin, MA is roughly 3 times the capacity of the downtown lot). 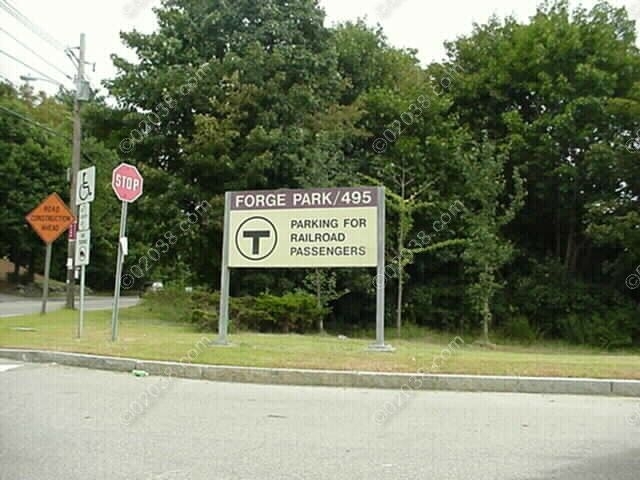 The Forge Park/Route 495 MBTA commuter rail station is located at 1000 West Central Street in Franklin, MA.